Screenshot/Small Business Administration website Details and registration information will be posted on www.sba.gov/NSBW as events are finalized. nesses. 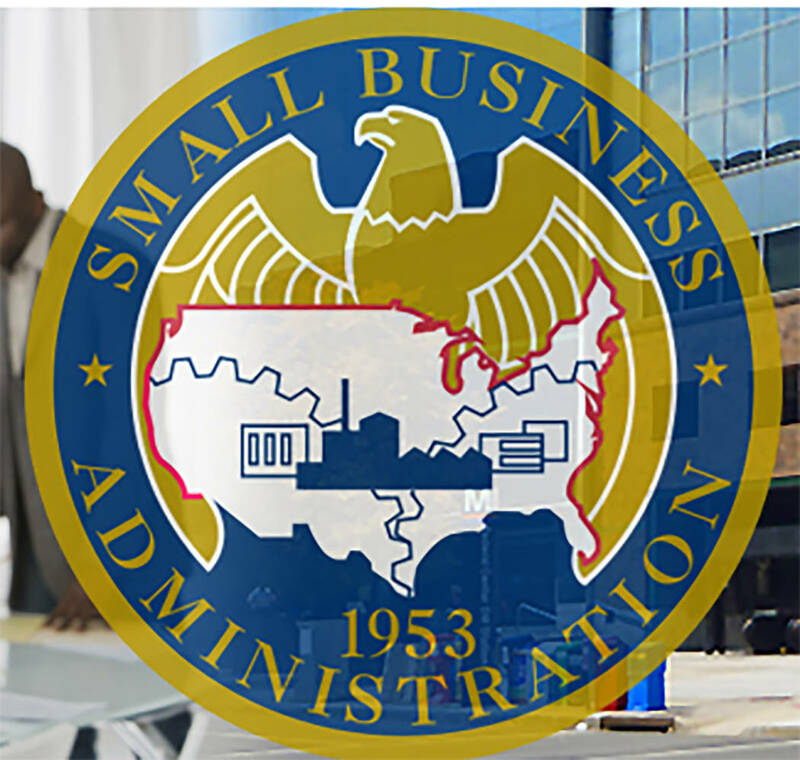 The SBA empowers entrepreneurs and small business owners with the resources and support they need to start, grow or expand their businesses or recover from a declared disaster. It delivers services through an extensive network of SBA field offices and partnerships.